A market leader in high performance memory foam related mattresses, Breasley really shine through with their Postureform range. This memory foam is firmer than you might expect and has outstanding orthopaedic qualities which offer great health benefits. If you find yourself waking up with or feeling back pains throughout your working day, it’s certainly worth looking into the quality and the support your mattress offers. 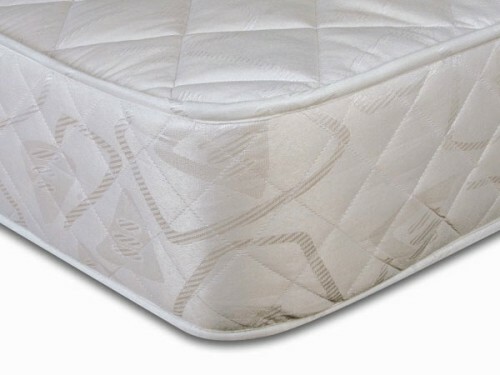 A firmer option such as that mentioned in this Breasley Postureform Supreme Ortho Mattress review offers far superior lower back support and can have a remarkably positive effect. The PostureForm Supreme Ortho mattress works brilliantly with either a divan base or wooden slatted bed frame and is available in all the major sizes including single, small double, double, king size and superking as well as European kingsize and single. The Postureform range is made up of mattresses composed entirely of memory foam without any internal springs. This modern approach to mattress production makes it far cheaper to produce and also allows the mattresses to be sold rolled and vacuum packed for easy transportation. Breasley proudly produce mattresses made in the UK so you know that by buying this Breasley mattress, you’re doing your bit for the economy. Type: Firm, Memory Foam, Orthopaedic. 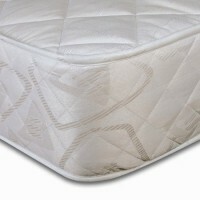 Be the first to review “Breasley Postureform Supreme Ortho Mattress Reviews” Click here to cancel reply.